Panama Round medium-sized frame combine thin acetate material and polished metal material together. Vintage frame design and metal bridge give a geek chic look. 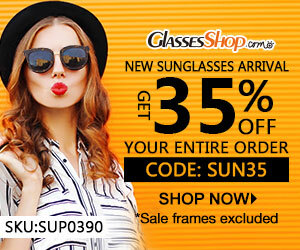 It is a great pair for both women and men you are looking for a computer eyeglasses or fashion non-prescription eyeglasses. Slender metal temple arms and adjustable nose pads highlight its character.